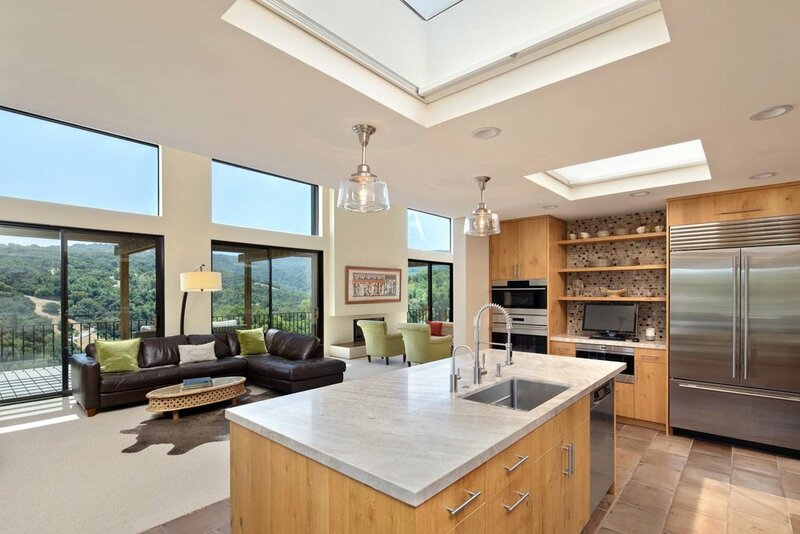 Turnkey contemporary home with broad-sweeping views of the western hills. Beautifully remodeled kitchen and bathrooms with high-end finishes. Light-filled and meticulously maintained with a floor plan that encourages indoor/outdoor living. The architecture melds seamlessly with its natural surroundings providing a quiet retreat in the heart of Silicon Valley. 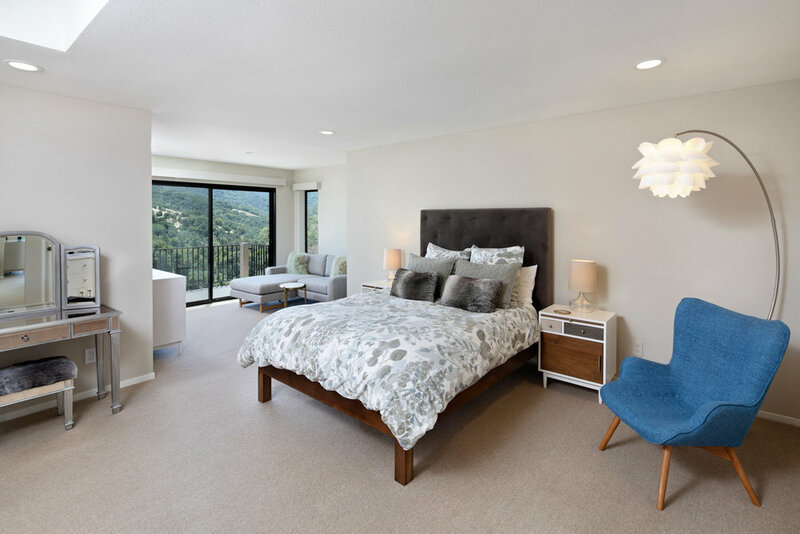 Portola Valley Ranch sits on 453 acres of open space, community amenities include: 2 pools, 3 tennis courts, community ranch house, new workout room, vineyard, dog park, vegetable & flower gardens, playground and access to miles of hiking trails. Highly-rated Portola Valley schools Ormondale and Corte Madera (which is within walking distance). Minutes from Roberts Market and only 4 miles from Hwy 280. The Ranch is a planned community of 200+ homes immersed in the natural environment. Surrounded by 350 acres of open space with 10 miles of trails for hiking, jogging or horseback riding, residents enjoy not only beautiful views but also a large recreation center with tennis courts, pools, a vineyard, community garden and club house for events. 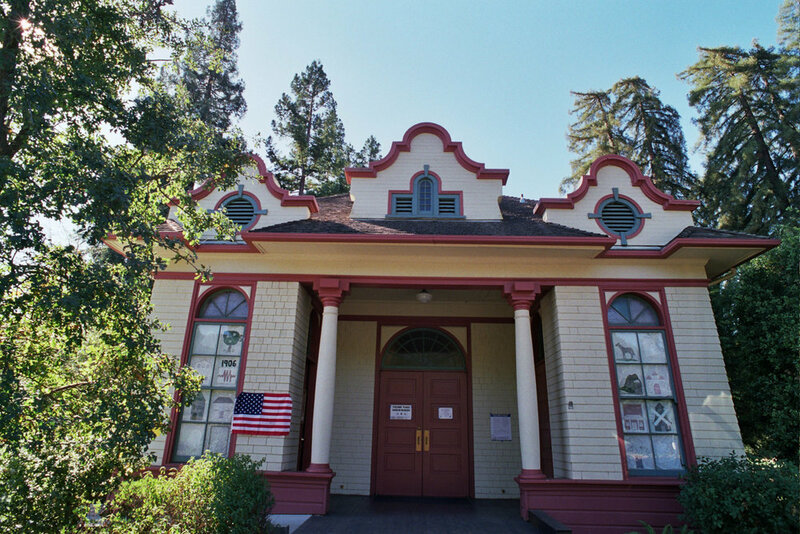 Portola Valley offers a town experience unique in Silicon Valley. Public libraries, parks and recreational trails are numerous and well- supported. The outdoors plays a central role and residents fiercely protect their open space. The Portola Valley Town Center integrates seamlessly into its scenic surroundings and has won numerous awards for design and sustainability. 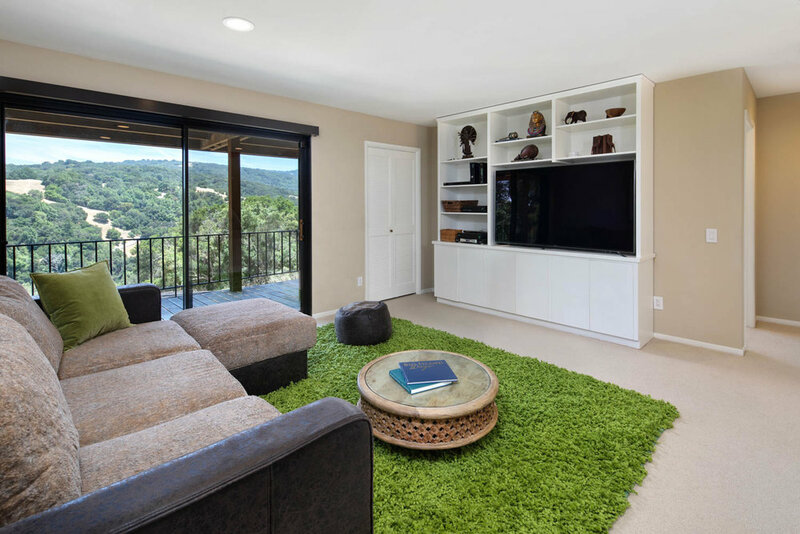 Portola Valley is a great combination of seclusion, outdoor living, natural environment and convenience. It’s a place that ought to be hundreds of miles away but lies only a couple of minutes from everything on the Peninsula. 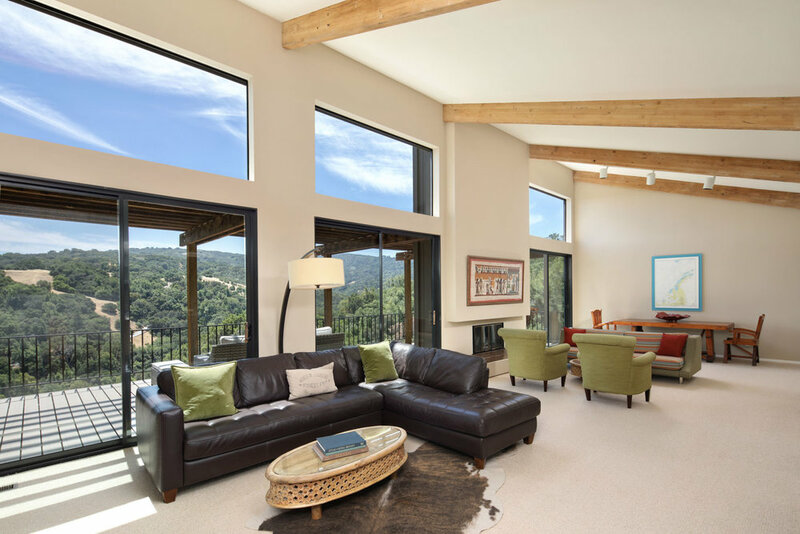 Its rural, outdoor lifestyle offers sanctuary from the hustle and bustle of Silicon Valley.